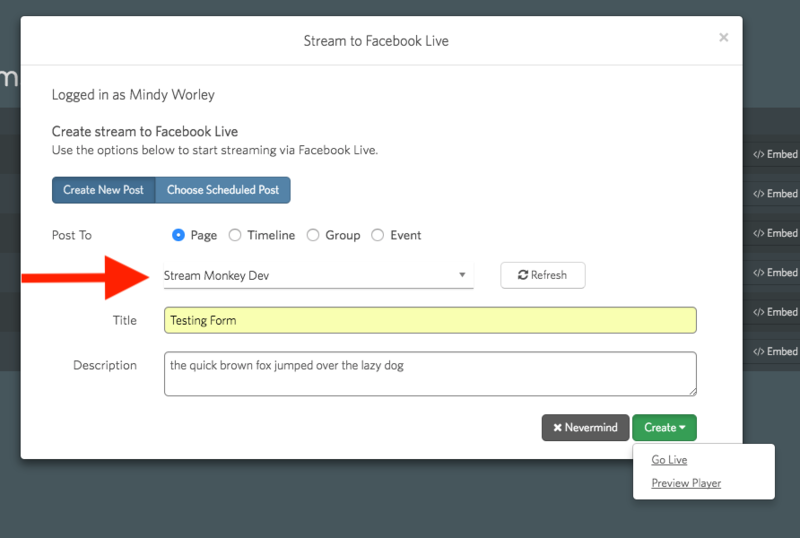 When you select to stream to a Page for Facebook Live, all of the pages you have permission to post to will show up in the drop down menu. Here's what to check if you don't see your company page in the drop down. The first thing to check is your page's posting permissions. To check this, you'll need to go to your company's facebook page. Go to Settings, then Page Roles to see your page permissions. Still having issues? Check out our step by step article on how to post to Facebook Live here, or reach out to us through the chat!